Adding zoom and 360 spins to Weebly is easy with Sirv. 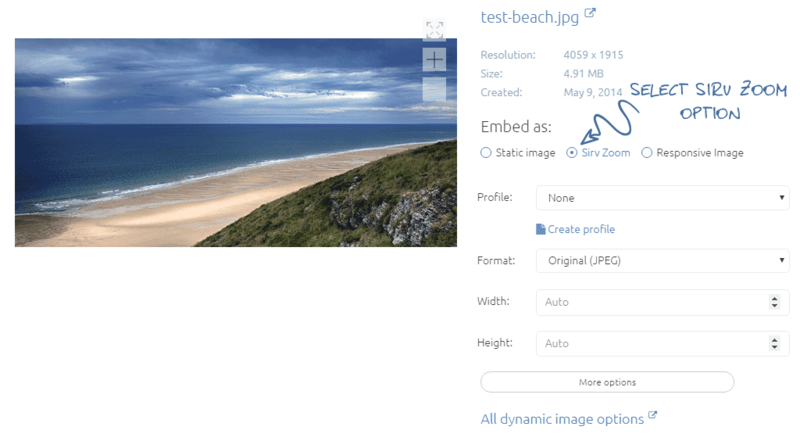 Simply upload your images to Sirv, then copy and paste the code. 1. Login to Weebly > and pick a product page / web page where you want to add a 360 spin. 2. For a Weebly Store, go to Store > Products and select a product. Drag the “Embed code” icon into the “Long Description” box and a Custom HTML box will appear. For Weebly Websites and Blogs, go to “Pages” and select page you want to work on. 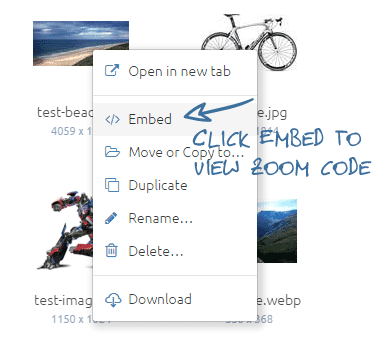 Drag the “Embed code” onto your page and a Custom HTML box will appear. 3. Log in to your Sirv account. If you do not have a Sirv account, create an account here. 4. Upload your sequence of spin images to your Sirv account which you wish to use to create your 360 degree spin (see the ways to upload). 11. 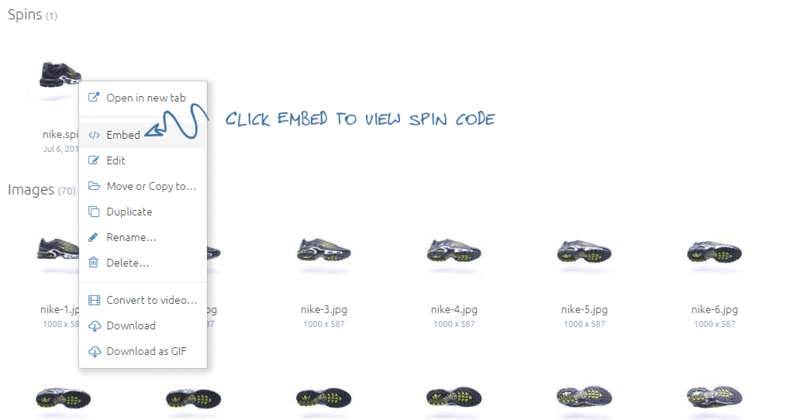 Publish your Weebly Store/Website/Blog to see the 360 spin working. If you have a Weebly Store, the 360 spin will appear in the Long Description area. View live demos of Sirv Spin on a Weebly Store, Weebly Website and Weebly Blog. 1. Log in to Weebly. 2. Go to “Pages” and select the page you want to work on. Drag the “Embed code” on to your page and a Custom HTML box will appear. 3. Log in to your Sirv account. If you do not have a Sirv account, please create an account here. 4. 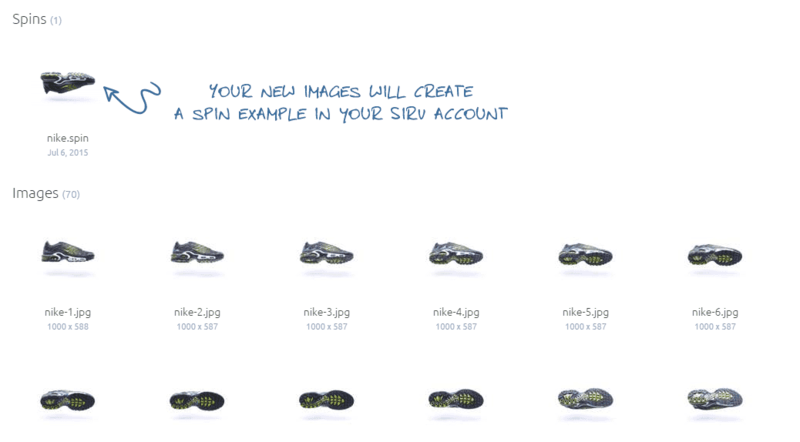 Upload the product image to your Sirv account. 11. Publish your Weebly Website/Blog to see the zoom working. Try our live demos of Sirv Zoom on a Weebly Website and Blog.